Bottom line: In addition to its original function as a way of connecting with friends and family, Facebook has long been used to discover and share news stories. But a number of people are moving away from the social network as a platform for discussing and sharing items, preferring instead to use messaging apps such as WhatsApp. The seventh annual Digital News Report from the University of Oxford’s Reuters Institute for the Study of Journalism, which is based on an online survey of 74,000 people in 37 countries, reveals the use of Facebook for news is down 9 percent points from 2017 in the US, and down 20 points for younger audiences. 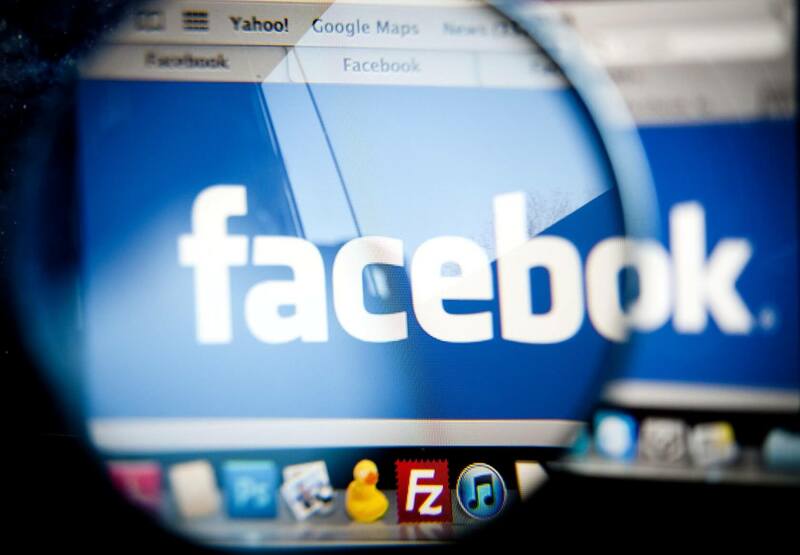 The report says many are being put off using Facebook by the number of unreliable stories that appear on the service. It’s a problem the company has been trying to address with varying levels of success since revelations sufaced about fake news items that attempted to influence the 2016 election. Additionally, people are turning to WhatsApp, which is owned by Facebook, so they can share news with only close friends and family, thereby avoiding the confrontations that often arise when discussing stories on social media. Moreover, The service’s encryption and privacy make the app a safer place to share political items in countries where such activities attract the attention of law enforcement. While Facebook’s member numbers continue to grow, the percentage of people who use it to get news has fallen from 42 percent in 2016 to 36 percent today. Earlier this month, the company announced it was shutting down its Trending Topics section, which has seen its share of controversy since being introduced in 2014.